Sure, every country has its share of weirdness, but in the last few years, we really seem to be pushing the envelope here in the United States. That’s a bit concerning, since our culture seems to be spread so far and wide by movies, music, big corporations (McDonald’s, Coca-Cola, etc.) and fashion. There’s a lot about America that’s unique, including some uniquely weird things which a lot of people in the world (and even in the USA) probably do not know about. Some of these things seem harmless enough, while others are cause for concern. Here’s a look at America with an eye for the downright strange. 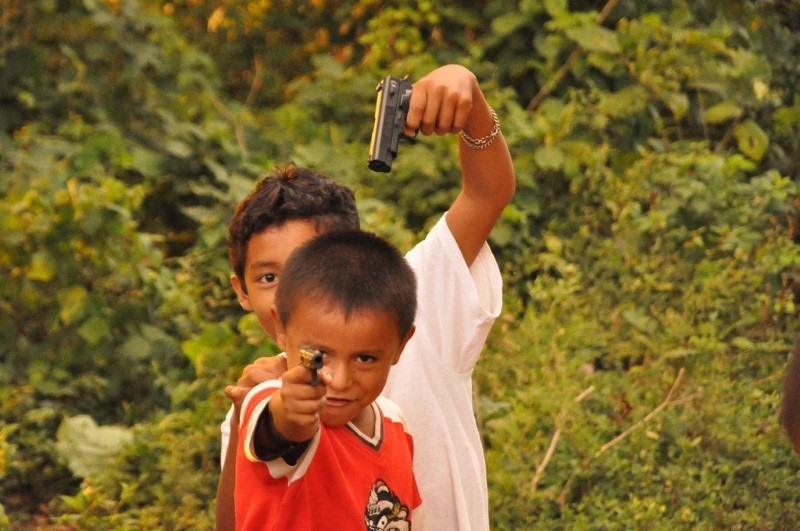 By the time the average child in America finishes elementary school or “graduates,” as they like to say these days, they have witnessed more than 8,000 murders on television, in movies and as part of video games. And we wonder why it is considered “cool” to be a “bad boy” or gangster?